My attempts to conquer modern Hungarian prose were thwarted by barren pages of dull and dutiful reality, as uninteresting as the countryside they invoked and as hard to commit oneself to as the hardscrabble existence they described. The Hungarian writers of the twentieth century left the restless crags of romanticism behind and embraced the flatlands of plain folk and plain life, the more miserable, the better. Or else that was the kind of literature the critics extolled and foisted on readers still in search of spiritual elevation. Hungary’s history is a patchwork of bleak spots, and perhaps the twentieth century was no worse than any other era, except that it was the time when literature discovered gold in bleakness and at the same time took it upon itself the burden of everyday life and started hitting the hapless readers over the head with social problems, social criticism, and the imperative need for social improvement. Literature ceased to be fun and became deadly serious business. It was all about poor peasants and corrupt city folk, or poor factory workers and corrupt small town officials. Hard reality, unvarnished truth presented as bitter medicine. Under Communism this trend was sternly encouraged as socialist realism and fostered later as a social obligation of the writer in the role of a prophet, the seer of his community. Worse yet, the publishers started to coddle the “experimentalists” who turned out one unreadable tome after another. At a conference of Hungarian culture the translator of Péter Nádas’s “Book of Memories” asked the audience how many of us had actually read the book, and I was the only one of about a hundred who raised his hand. I confess to being the spoiled brat of the West and hopelessly committed to the personal perspective; I want literature to be an adventure and not drudgery, I want it to reveal life to me not through the usual situations, the typical characters, painfully predictable story lines but through the unusual, the atypical, even the grotesque if it’s necessary. We learn more about life through the exceptions to the rule than through the dull reality of the rule. “Budapest Tales” was an eyeopener for me. 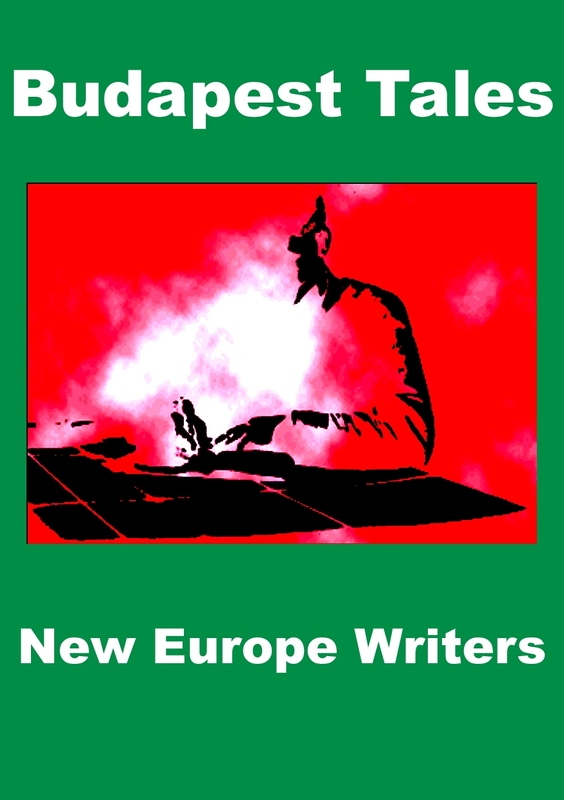 The editors of this anthology used Kafka, the quintessential Central European teller of tales, for their guide as they unerringly followed in his tracks the scent of surrealist fantasy based on the whimsical exceptions to the ordinary. Yes, there is exciting literature beyond the didactic exhortations of “high” literature and benumbing logorhoea of the postmodernist posers; generous samplings of it are offered in Budapest Tales, both prose and poetry. By the way, I never had problem with Hungarian poetry. I agree with the general Hungarian consensus that holds poetry the highest achievement of Hungarian culture, and the poems in this volume did not let me down. The most evocative of the spirit of Budapest were the ones written in English by poets with some Hungarian background, writing nostalgically about the Old World that in their memory has indeed turned into a land of tales; Peter Hargitai, Paul Sohar, and George Szirtes stand out in this group. The poems in translation also present unique glimpses, personal visions, remarkably free of preaching that so many Hungarian poets consider their duty. And the translations are uniformly excellent, except for an unusually tricky verse, full of wordplay, by Attila József, “On My 32nd Birthday”, which was badly mangled. The real surprise of the collection was presented by the prose pieces, both the indigenous in translation and those produced by British and Americans living in Budapest, a city that seems to hold them in thrall. They give expression to their enchantment in fascinating short-short stories almost on the level with some of the best known Hungarian writers in translation, such as Lajos Parti-Nagy, Otto Orbán, and István Örkény. Under the title there is a dedication to The Travelling Reader. The best thing about this little literary excursion, though, is that it provides the magic carpet for the imagination to travel while staying home, or if you do travel to Budapest, it gives you some idea what goes on behind the stern faux renaissance and fantastic Secessionist facades lining the wide boulevards of this magical city.